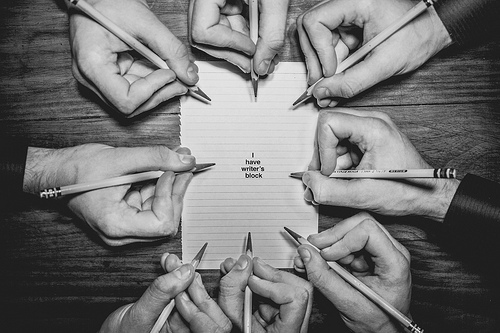 …says David Miles (Miles Better News Agency). 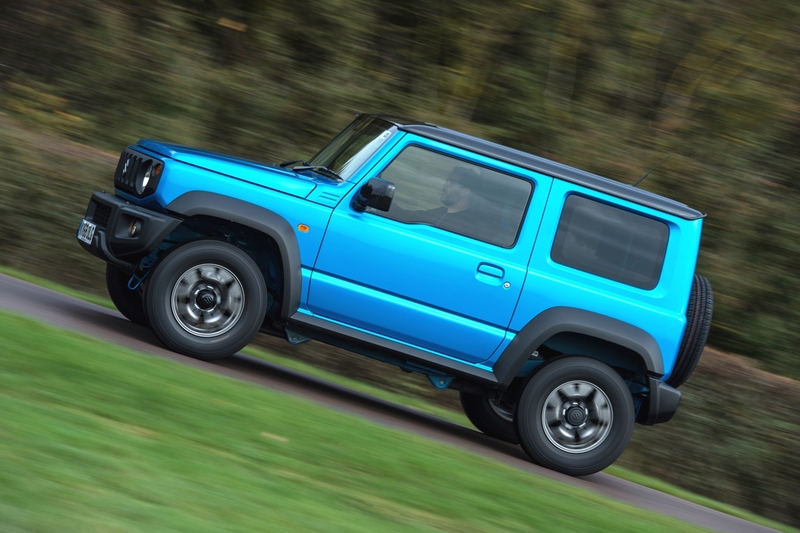 This is the fourth generation Suzuki Jimny. Its predecessors were on sale from 1970 to early 2018 with close to 3.0 million global sales and over 42,000 in the UK. Sugar-cube shaped, the new Jimny is a small but hard-core proper 4WD vehicle with a 1.5 litre petrol engine, plus its signature durable ladder frame chassis under a slab-sided body – and it’s priced from £15,499 through to £18,999. There are not many of these boxy, upright, no nonsense hard-core 4x4s available these days, most modern high-riding car styled SUVs or Crossovers have gone soft not only in their styling but in their off-road driving capabilities. With the demise of the Land Rover Defender, until the replacement arrives in 2019, there are only the Jimny, Mercedes G-Class and Jeep Wrangler and perhaps the Jeep Compass that retain any styling authenticity of 4x4s from yesteryear. These boxy, hard-core models have also become cult purchases because of their ‘hip’ retro styling, whether or not having a proper 4×4 drivetrain is needed or not. The new Jimny retains bold circular headlights, a five vertical slot grille, clamshell bonnet with beefy protruding wheelarch protection mouldings, side sill protection covers and at the rear is a side hinged tailgate door with the spare wheel mounted on it – all adding to its retro 4×4 look. Jimnys have in the past found UK homes with anybody needing a tough, durable, cheap, no nonsense, compact 4×4 with real off-road driving performance. Farmers, surveyors, builders and country pursuit enthusiasts have been core users but the advance publicity of this new generation model seems to have caught the attention of younger fashionistas who tackle the urban jungle. They seem to think it’s cool to be square with its three door cube shaped compact wheel at each corner body with chunky retro 4WD styling. At 3,645 mm (11.96 ft) long it is actually 30 mm (1.18 in) shorter than the outgoing model, at 1,645 mm (5.40 ft) its 45 mm (1.77 in) wider and at 1,725 mm (5.66 ft) its 20 mm (0.79 in) higher with a short wheelbase of 2,250 mm (7.38 ft). Inside it’s a four seater with passenger access through two side doors, with limited ease of access to the two rear seats and not much legroom. With the rear seats in use the boot capacity is tiny at just 85 litres (3.00 cu.ft) but the rear seats now fold fully flat to so there is a maximum volume of 830 litres (29.31 cu.ft). Interior space is limited so no wonder I see the outgoing models being used with roof rails to carry long items such as fishing rods in my neck of the woods, or towing a trailer if they are used by a gamekeeper. Up front the seating is upright and the windscreen angle is also near vertical, there are no aerodynamic considerations for the latest Jimny, in line with past models. There are at launch two levels of specification – SZ4 costing £15,499 and SZ5 manual at £17,999 or £18,999 for the automatic. Ed Norman, Manager of Product and Planning for Suzuki GB, said that the SZ4 is expected to account for 15 to 20% of sales and the SZ5 80%, of which 10% of customers will choose the automatic gearbox option. Around 80% of UK sales will go to retail customers and the remainder to the public or fleet sector. The new Jimny is around £1,200 more than the outgoing models, reflecting the higher specification, more safety equipment and more power, he said. Common to all versions is a new 1.5 litre four cylinder normally-aspirated petrol engine with an output of 101 hp and 130 Nm (96 lb.ft) of torque at 4,000 rpm. There is the choice of a five speed manual gearbox or four speed automatic. It’s a full-blown proper 2WD/4WD system called Allgrip Pro that provides high and low ratio gear ratio settings via a transfer box. The new Jimny can be switched between 2H and 4H at speeds up to 62 mph, but from 4H to 4L the switch has to be done with the vehicle stationary. Hill Descent Control is also fitted as standard. When wheels lack grip the 4WD system’s traction control electronics automatically applies the brakes to the spinning wheel to redistribute the drive torque to wheels with grip. The suspension uses front and rear rigid axles with coil springs and hydraulic dampers for strength, durability and off-road performance. 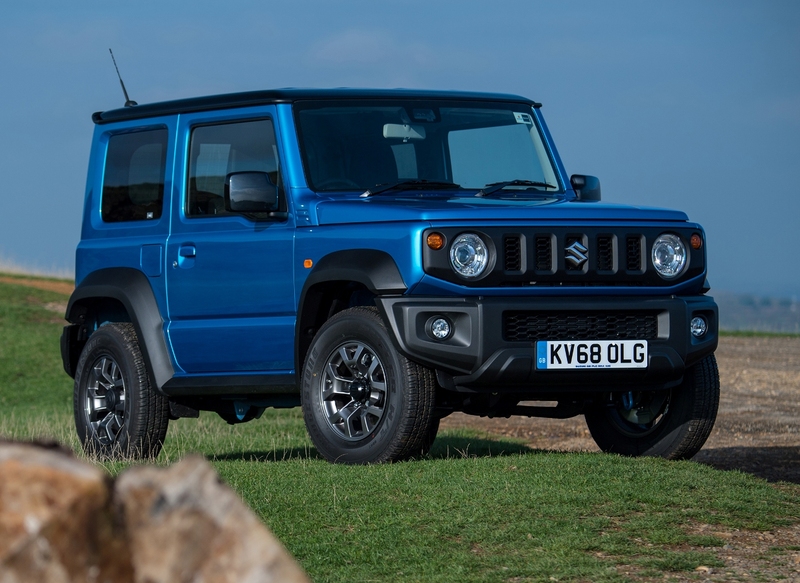 Suzuki says this generation Jimny is the most technically advanced to date, with Dual Sensor braking support, Hill Descent Control, Lane Departure Warning, six airbags, High Beam Assist and LED headlights for the SZ5 spec level. The SZ4 specification includes air conditioning, cruise control, CD player and DAB radio, Bluetooth connectivity, front foglights, 15-inch steel wheels and a full sized spare wheel. The SZ5 adds 15-inch alloy wheels, climate control, sat-nav with Smartphone link, heated front seats, headlight washers and heated door mirrors. Despite its improved specification and safety equipment, including the side and front airbags and side impact door beams, the new Jimny still only achieves a three-star Euro NCAP safety rating because of its utilitarian construction. You get the picture, the new Jimny continues to be somewhat of a cult model, compact but with a big heart for off-roading, it has its good points and bad. Off-road for its size there is nothing to compare with it, it copes with steep hills both going up and down, mud, rocks and water hazards are no problem. It’s a ‘mighty midget’ off-roading, you just cannot believe what this pint-sized off-roader is capable of. It provides loads of confidence to the driver as to the vehicle’s capabilities, and like its predecessors it should be durable and will give years of hard service. On-road driving is far less impressive, as it is bound to be because it’s high off the ground with relatively narrow front and rear tracks and rigid strong chassis and suspension construction. The ride is firm, the road holding is somewhat vague, it rolls through corners because of its high stance and the engine performance is limited, but it’s got character and that is something most SUVs lack these days. Driving refinement and fuel economy is far more important for most people other than those who really need safe and secure serious off-road driving performance in all weathers. There will of course be buyers who just like the Jimny’s cute cube ‘statement’ styling. The 1.5 litre engine, which replaces the previous 1.3 litre petrol unit, is best described as workmanlike or should it now be workperson like? It’s geared for steady work with mid-range engine rpm producing a 60 mph cruising speed where it seems happiest. 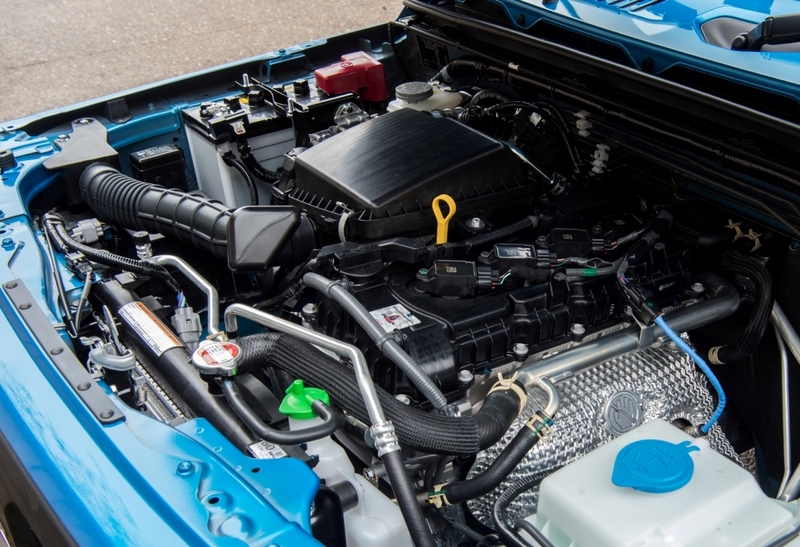 That said the engine is an eager to please unit and revs freely to provide 101 hp and its maximum torque of 130 Nm (96 lb.ft) is achieved at 4,000rpm so it needs to be kept within is narrow powerband to be its most responsive. With only a five speed manual gearbox, or four speed automatic, that helps with normal country roads and in-town driving but open road cruising at higher speeds is tiring both in terms of the engine feeling and sounding strained, and the lively handling and firm ride. It’s best doing what it does best, either at moderate on-road driving speeds or better still off-road work or pleasure use. Top speed is a modest 90 mph and zero to 60 mph officially doesn’t have a quoted figure but I estimate it at around 13 seconds. Under the new WLTP fuel economy and emission regulations the Combined Cycle figure is 35.8 mpg for the manual and 32.2 mpg for the auto models. Our test drive fuel consumption figure for on-road driving with the manual gearbox best selling model was 40.2 mpg, better than the new official WLTP figure. The WLTP CO2 emission figures are high at 178 and 198 g/km respectively. That means for a small car the tax costs are huge. The WLTP VED First Year road tax rate is £830 manual and £1,240 automatic before both return to the £140 Standard rate for year two onwards. It’s not likely to be a company car for most users but the Benefit-in-Kind tax rate is 35% manual and top rate of 37% for the auto. 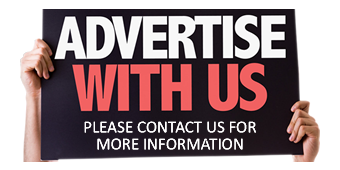 Insurance groups are yet to be confirmed and warranty is three-years/60,000-miles. 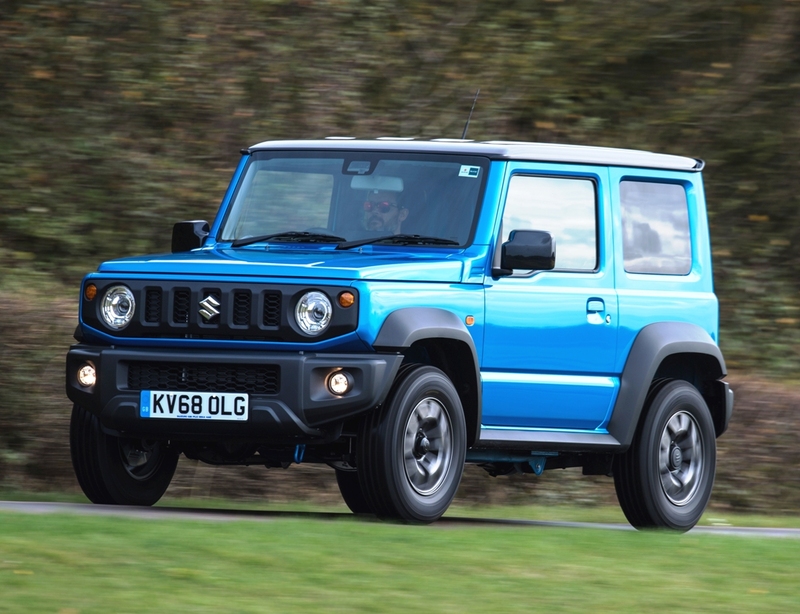 In short, bearing in mind the limited on-road driving performance, rigid ride quality and high running costs, the new Suzuki Jimny is very taxing in terms of the driving experience on tarmac and the high VED costs, but its great off-road if you are in that market sector. For: Off-road driving capabilities, durable, rugged, chic retro 4×4 exterior styling, reasonable equipment levels, good real-life driving fuel economy. Against: Huge tax and running costs for its small size, very firm ride, vague on-road handling, limited rear seat room, tiny boot, ungenerous warranty. 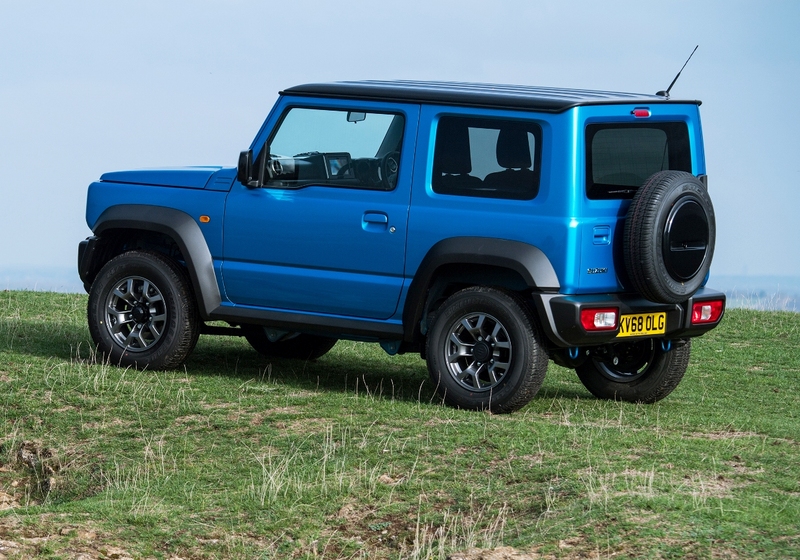 2019 Suzuki Jimny SZ5 Allgrip manual, small three door SUV. Engine/transmission: 1.5 litre, four cylinder normally aspirated petrol, 101 hp, 130 Nm (96 lb.ft) of torque, five speed manual, selectable 2WD/4WD with high and low transfer box with descent control. Performance: 90 mph, 0–60 mph estimated 13 seconds. Fuel consumption: WLTP Combined Cycle 35.8 mpg, 40.2 mpg on test on-road. 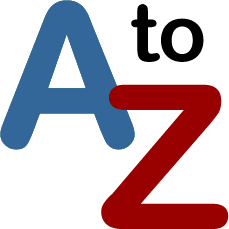 Emissions and taxation: CO2 178 g/km, VED £830/£140, BiK company car tax 35%. Dimensions/capacities: L 3,645 mm (11.96 ft), W 1,645 mm (5.40 ft), H 1,725 mm (5.66 ft), wheelbase 2,250 mm (7.38 ft), ground clearance 210 mm (8.27 in), boot/load space 85 to 830 litres (3.00 to 29.31 cu.ft), braked towing weight 1,300 kg (2,866 ft), three doors/four seats.